EPISODES Dragons: Race to the Edge 1. Eye of the Beholder, Part 1 23m. 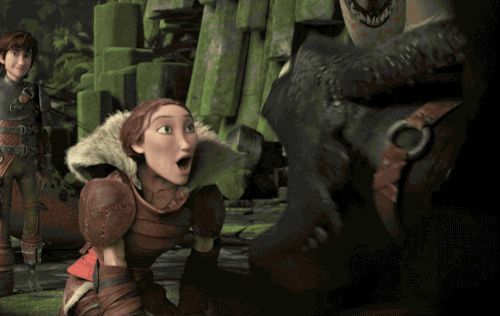 During their search for the escaped Dagur the Deranged, Hiccup and the Dragon Riders discover a mysterious object -- one that holds their destiny. 2. Eye of the Beholder, Part 2 23m. Hiccup and the Dragon Riders journey to Glacier Island to find the Snow Wraith, a fearsome dragon that holds the key to the Dragon Eye's... The story starts of with hiccup giving toothless fish after a while in his sleep there was an a rumbling sound then all vikings were woken upthey went outside and saw two Whispering Deaths fighting!! 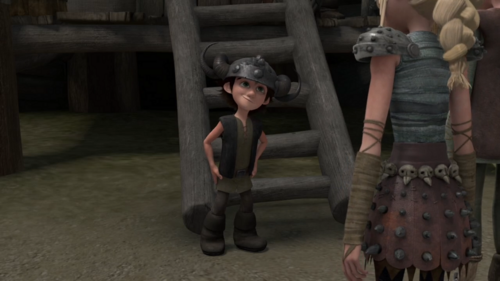 The story starts of with hiccup giving toothless fish after a while in his sleep there was an a rumbling sound then all vikings were woken upthey went outside and saw two Whispering Deaths fighting! !